Renault Koleos Interior, Sat Nav, Dashboard | What Car? 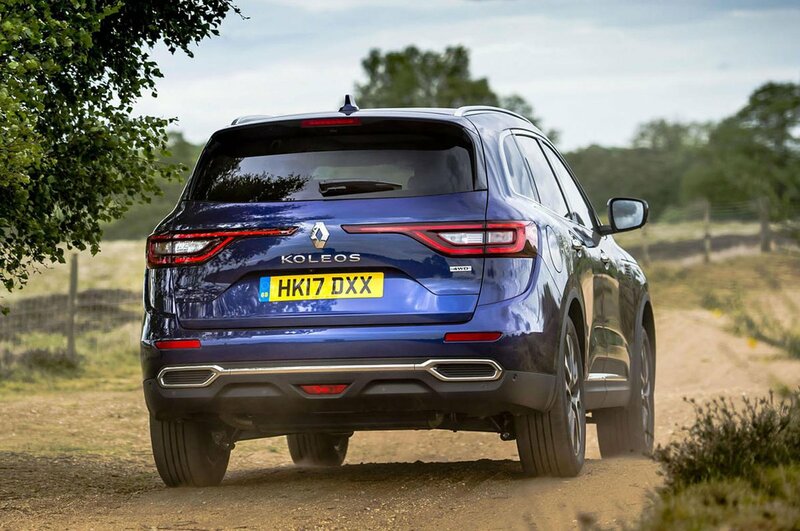 We’ve no issues with the quality of the Koleos’ interior. The majority of plastics are nicely textured and feel squidgy, while all versions get plush leather on the wheel and gearlever, plus leather-effect grab handles on the centre console. There’s some fake timber with LED ambient lighting, although this does look a bit tacky. It’s also worth mentioning that the switches and other controls don’t work with the precision of those in, for instance, a Mazda CX-5. In front of you sits a configurable digital instrument panel that’s standard on all models. While you can change what it displays, it can’t show as much information and isn’t attractive as Volkswagen’s Active Info Display. For the most part, the rest of the dashboard is well conceived: most switches fall easily to hand, but the climate control functions operated through the infotainment screen can prove an unnecessary faff. Most shapes and sizes should be able to tune a good driving position though, with a steering wheel that offers generous rake and reach movement, and a driver’s seat with loads of support. On top-level Signature Nav models this is electrically adjustable, including the lumbar support. Visibility looking straight ahead is fine, but the thick windscreen pillars can obscure your vision at junctions. The fat rear pillars and small rear-quarter windows also make it tricky to see clearly back over your shoulders; thankfully, all versions come with a plethora of gadgets to mitigate this, including front and rear parking sensors, a rear-view camera and blind spot monitoring. Dynamique S Nav models come with a 7.0in touchscreen, with a larger, tablet-style 8.7in screen on the top Signature Nav trims. 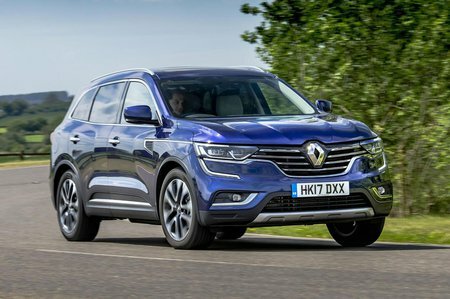 This is okay to use, but you’ll find those systems in a Sorento, Santa Fe and Kodiaq much more fathomable: some of its features aren’t that easy to find within the multitude of menus, and it can be a little ponderous to process commands at times. Whichever screen size you have it’ll be well kitted out. Every version gets Tom Tom live-traffic sat-nav, a DAB radio and Bluetooth, as well as Apple CarPlay and Android Auto smartphone mirroring - this lets you operate selected apps from your phone via the main screen. An upgraded 13-speaker Bose sound system is available on the top Signature Nav trim. We found the sound a little flat and one-dimensional though, so wouldn’t bother spending the extra cash.